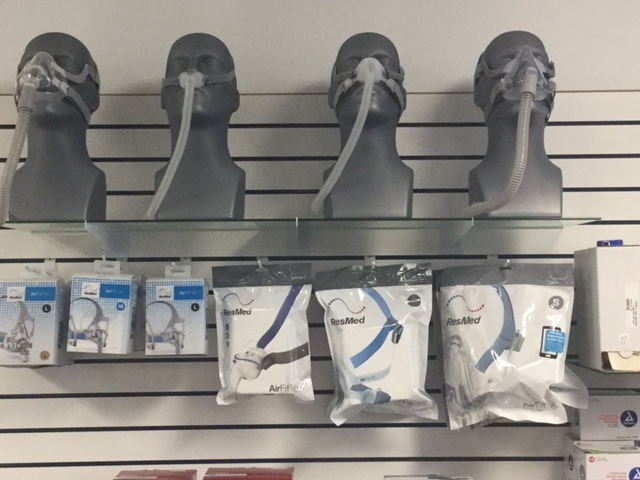 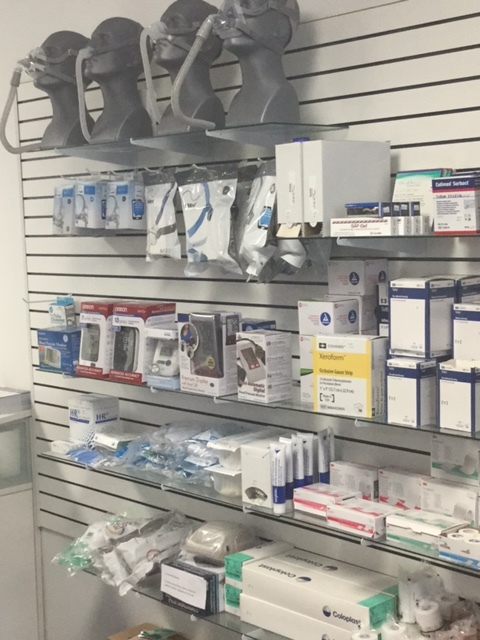 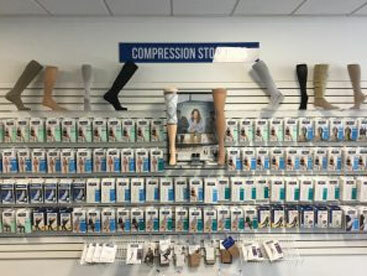 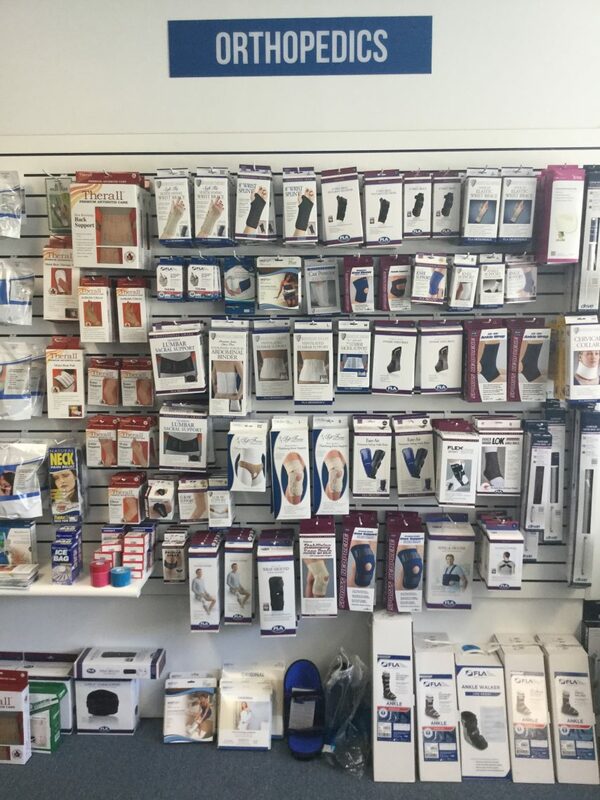 We are proud to offer a wide variety of medical equipment and supplies. 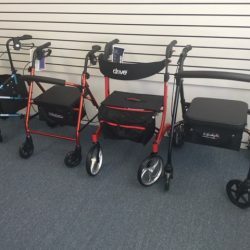 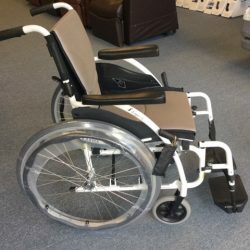 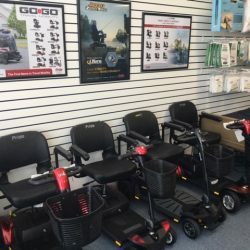 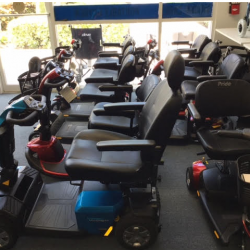 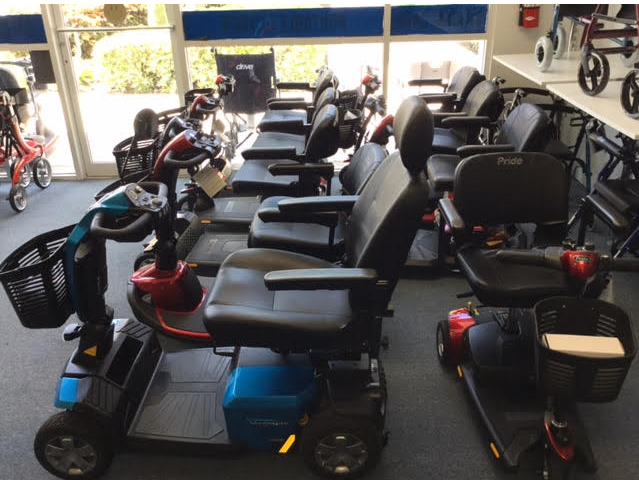 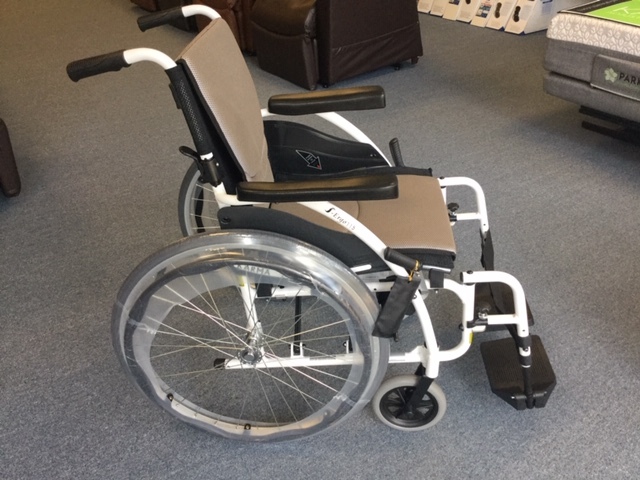 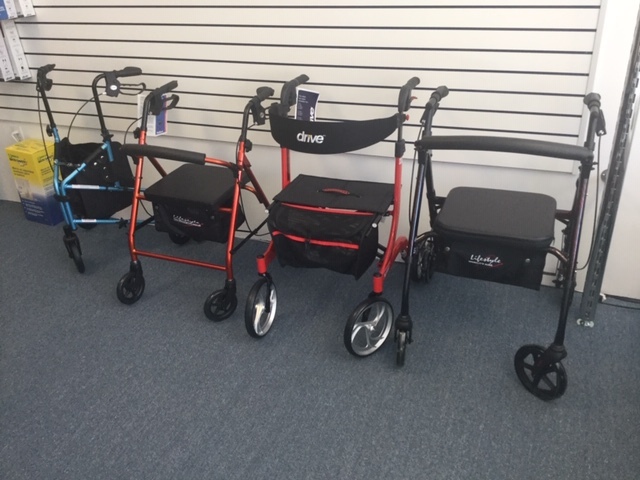 We have the largest Golden Tech Lift-Chair and Pride Mobility portable power mobility selection in State of Florida. 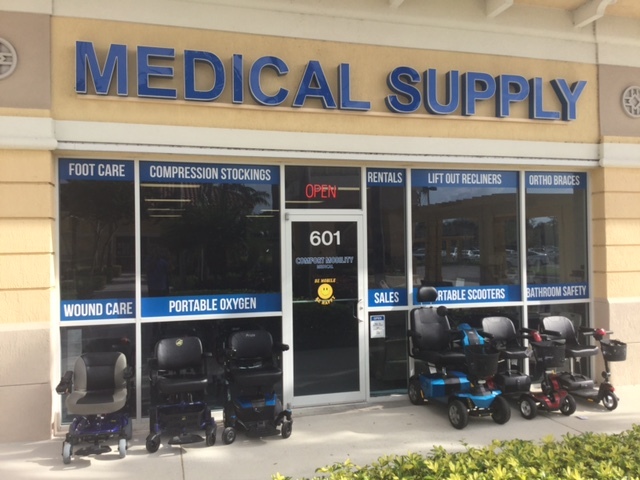 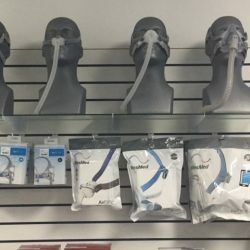 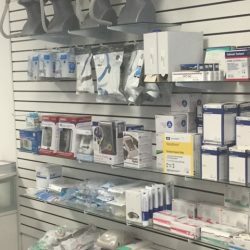 We know that finding home medical equipment can be difficult to say the least, but this is why we constantly strive to exceed expectations by giving our clients the best quality, service, value, and level of responsiveness. 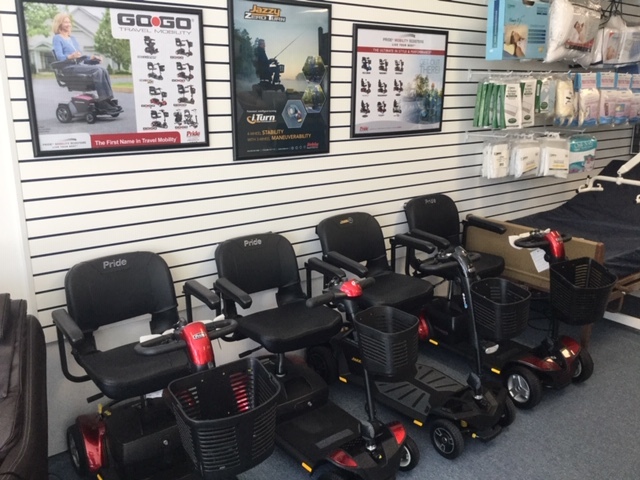 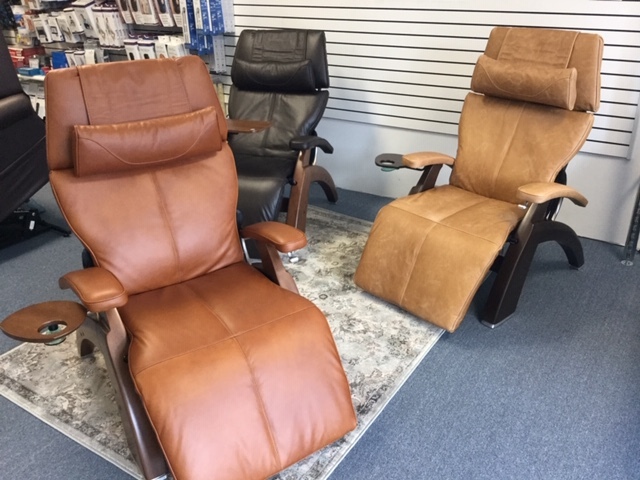 We are experts in the industry and have power mobility, respiratory/portable oxygen concentrator, and lift chair/mobility specialists who are available to assist you in making the best purchasing decision based on value. 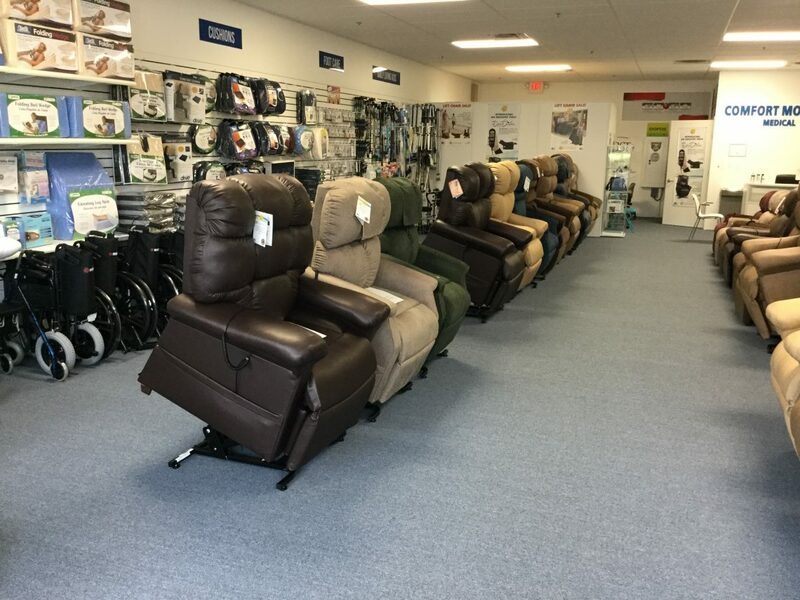 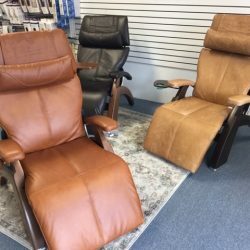 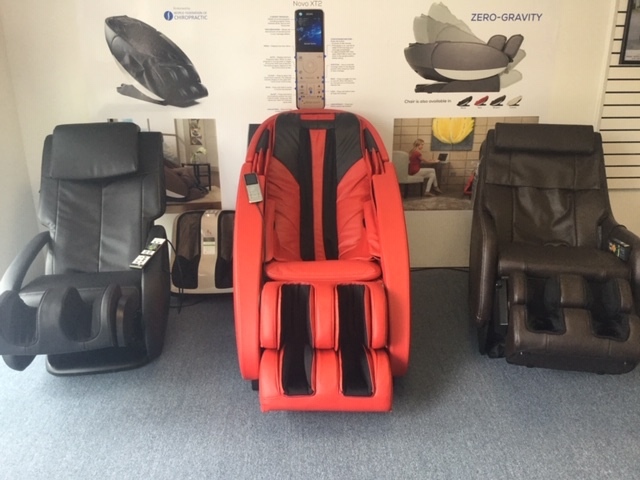 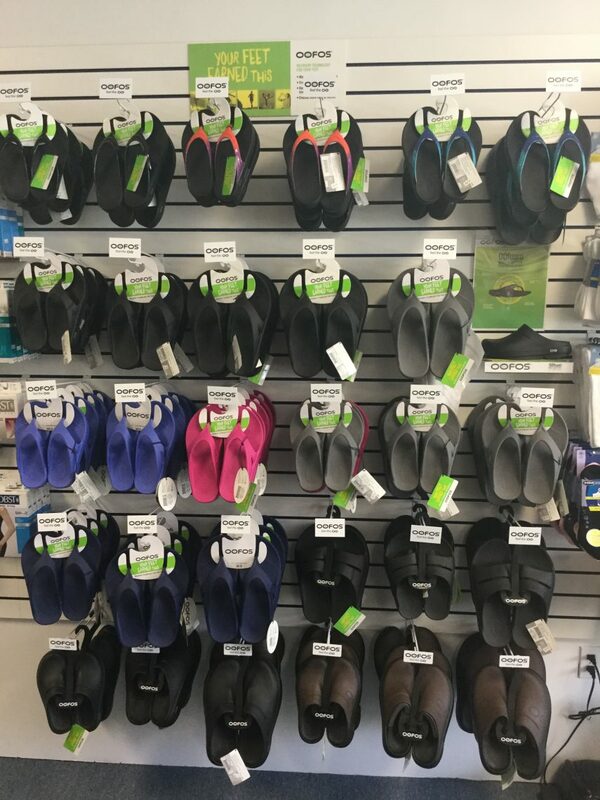 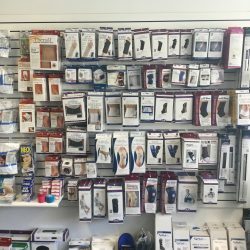 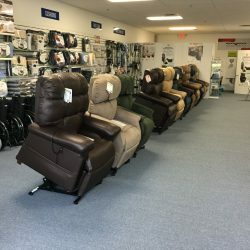 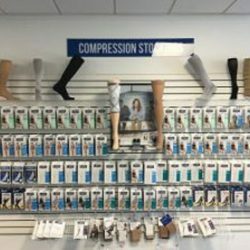 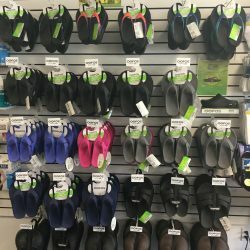 We also offer customer service and repairs on medical equipment that we’ve sold so that you can have a peace of mind while shopping and afterward. 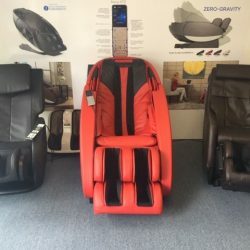 Aids of Daily Living and More!